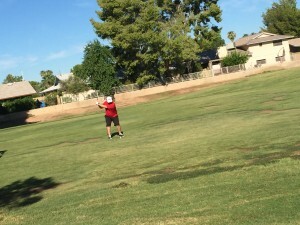 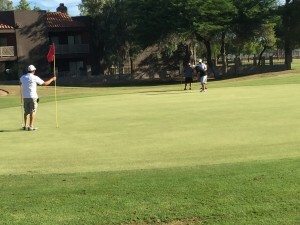 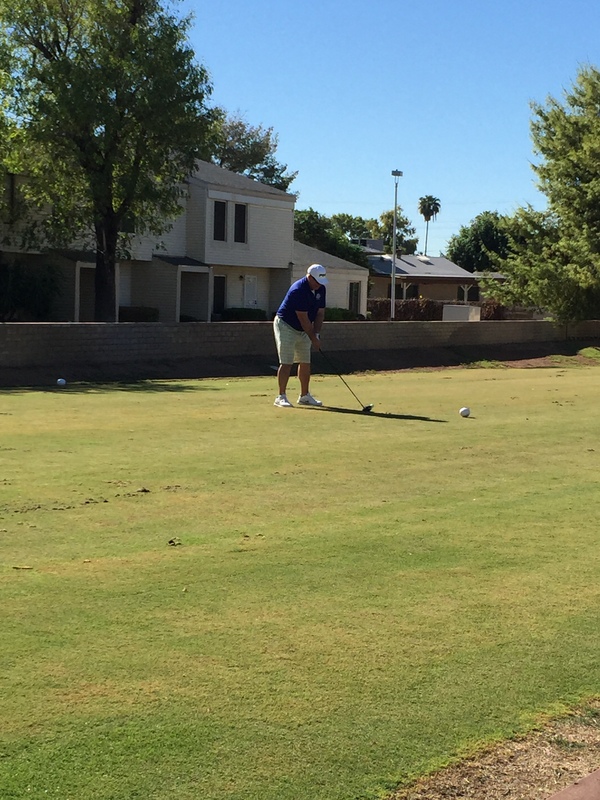 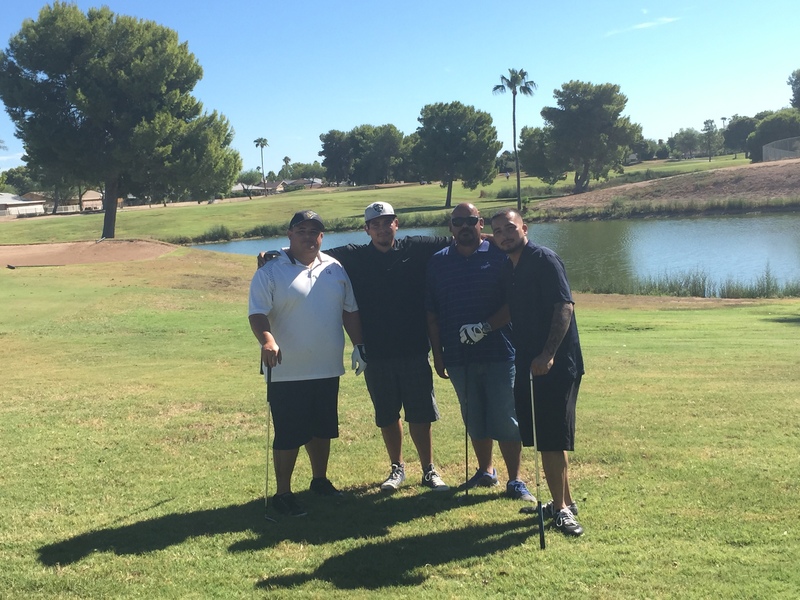 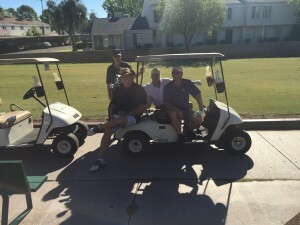 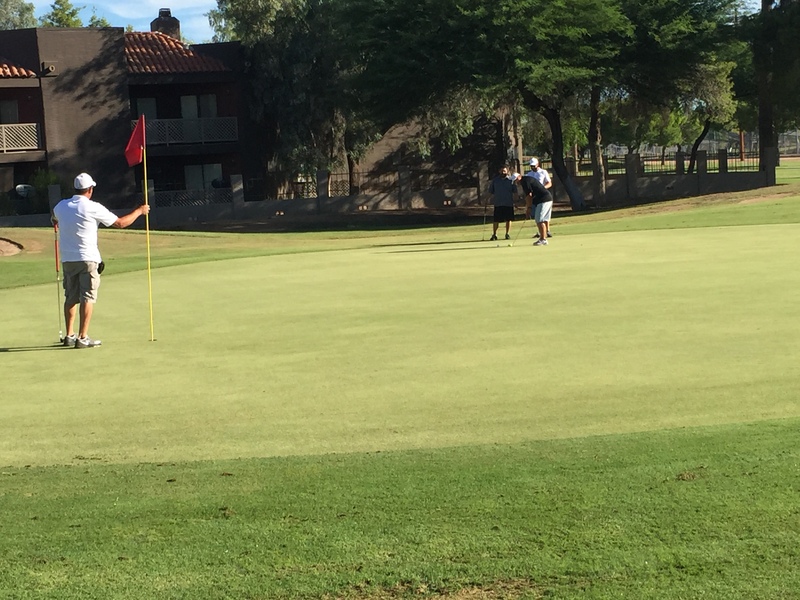 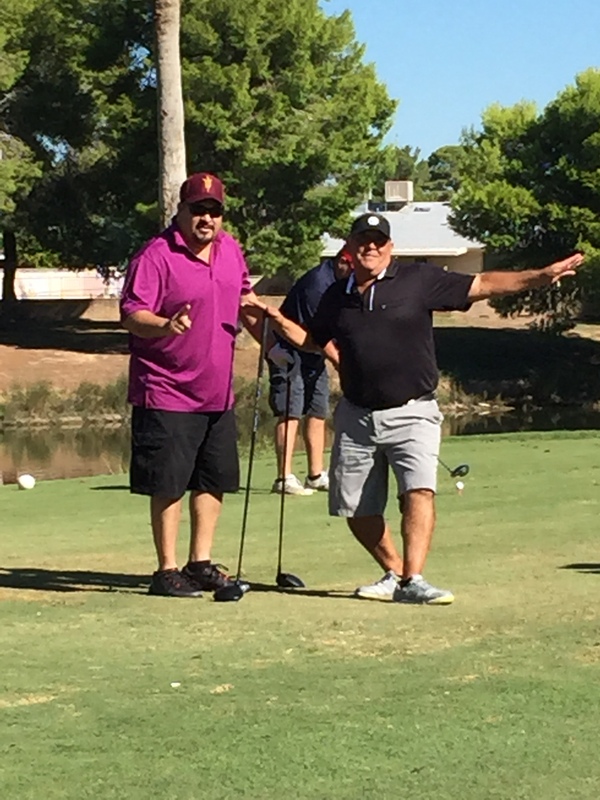 On September 18th AZMSA held their annual golf tournament at Ken McDonald golf course in Tempe. The event was highly attended by members from the surrounding municipalities and vendors from around the state. 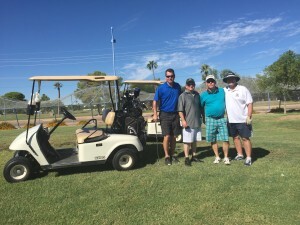 Everyone in attendance joined together to enjoy a round of golf and some friendly competition. 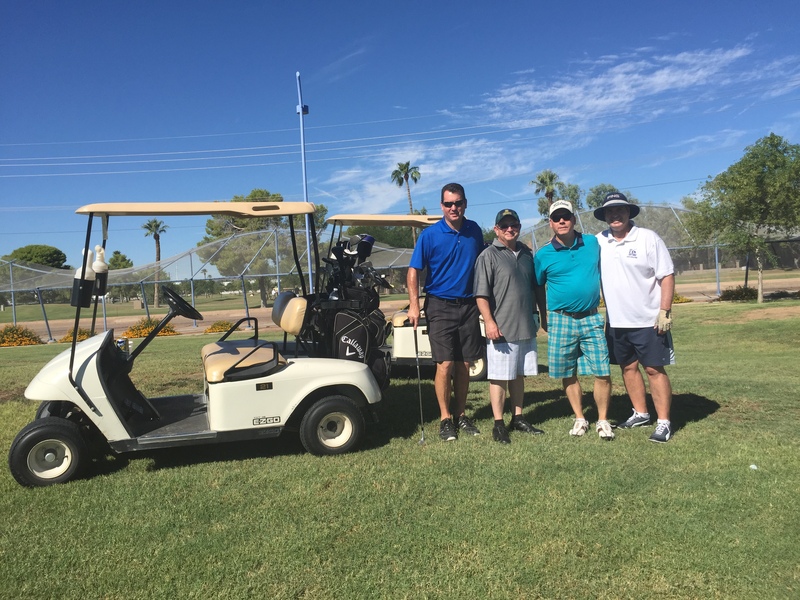 Record attendance and a large vendor presence made for a great day in the perfect AZ weather. 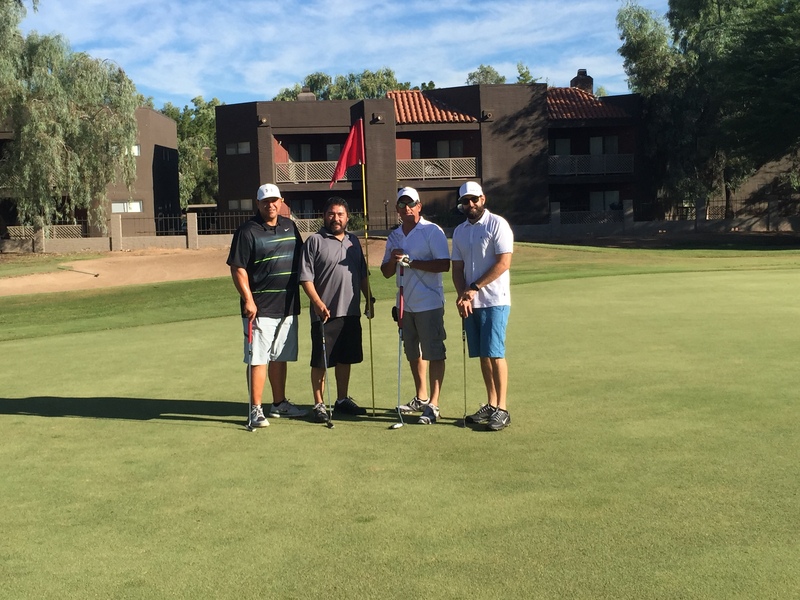 AZMSA would like to thank everyone who participated and helped to make our tournament another event to remember. 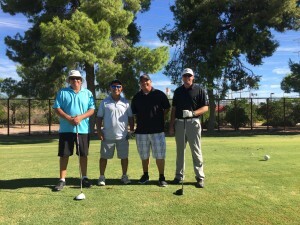 A diverse group of professionals AZMSA is comprised of a diverse group of professionals from Public Works Directors to Equipment Operators and is supported by a variety of Vendors that provide the tools, equipment, materials and knowledge necessary for us to do our jobs with excellence. 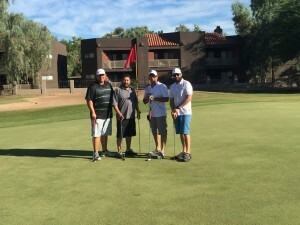 Copyright 2014 - 2018 AZMSA. All rights reserved.